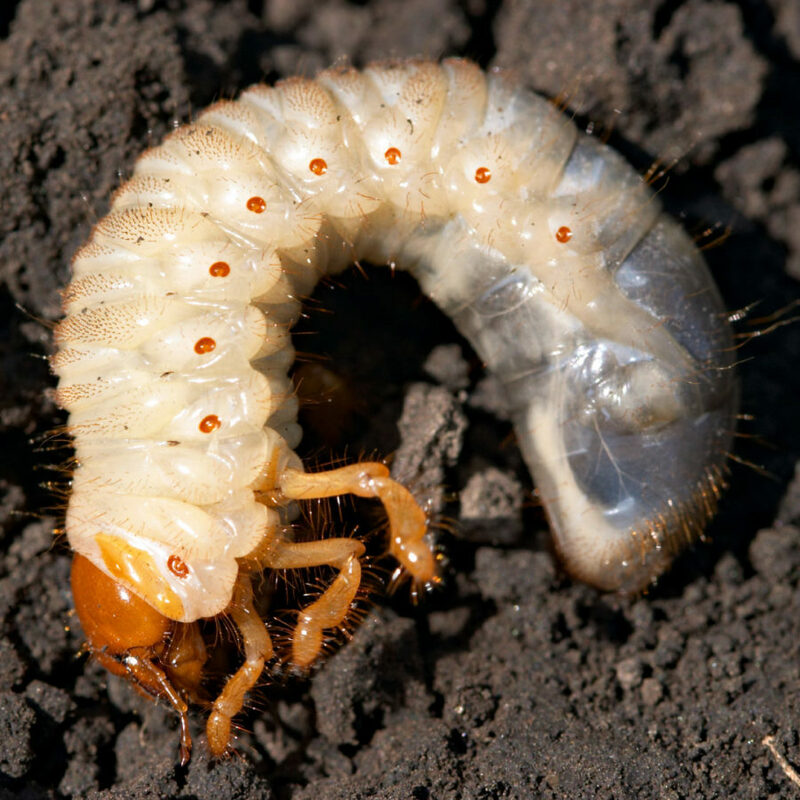 Grubs are the larvae of Japanese Beetles. They love to eat the roots of your grass, causing unsightly damage. Our Grub Control Program comes with a one-time preventive application to prevent grubs and includes a special guarantee and warranty. If you’re still having grub damage after the application, we will come back to retreat and repair your lawn back to its prior condition. Our one-time preventive application also includes lawn watering instructions that are specifically designed to team up with grub control and kick those grubs to the curb! For the best overall results, sign up for a full 7-Application Lawn Care Program. A Grub Control program, paired with other vital services and treatments, will keep your lawn green and healthy through every season.